Join us for an introduction to 3d printing. 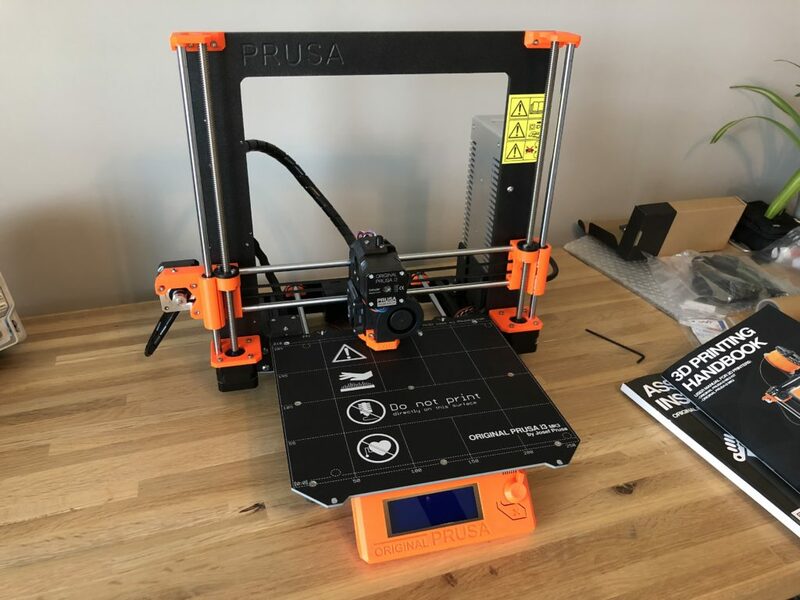 We expect to have a Delta printer and a Prusa MK3 to demonstrate and explain. Additionally, we will have a slide show from the Midwest RepRap Festival 2019.